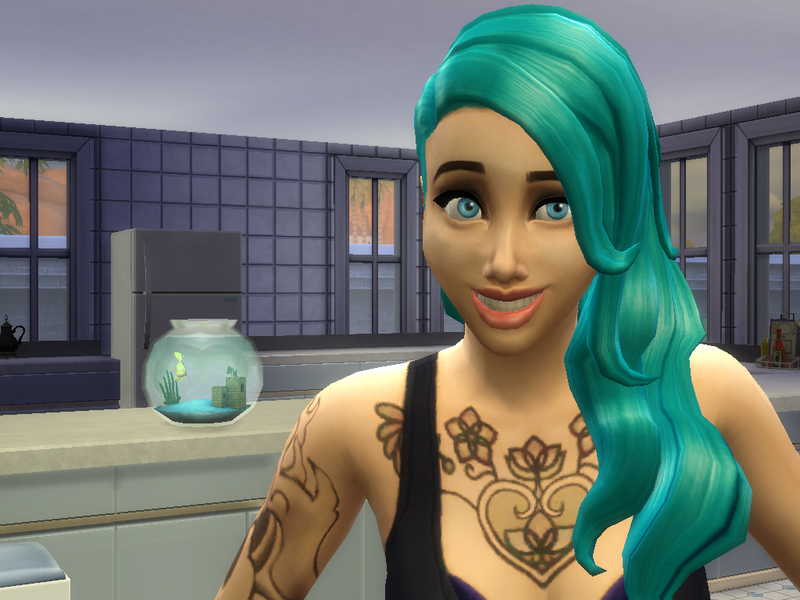 Hey there and welcome to my Sims Blog! I’ve been writing stories under the alias of Gobstopped since wayy back in The Sims 2 days. However this is the first time I’ve decided to publish my stories through wordpress, because let’s be honest the Sims website archives aren’t known for being very reliable! But I must pre-warn you all I’m not just your average Sim player. For one, I’ve never been very good at keeping my Sims alive. Call it bad luck, but I can’t tell ya the amount of times I’ve walked away from my screen to grab a snack only to come back with a Sim on fire. So if unpredictable, unorthodox and hilarious gameplay interests you, you’ve come to the right place! Feel free to leave any comments or suggestions, and if your also a fellow writer link me your stuff, I’m always looking for more stories to read. If you’d like to check out my profile follow the link below!